Rugs are timeless and beautiful rustic pieces that can instantly turn a room into a gorgeous space. Rugs are also versatile providing charm in a classic design or a zest for the finer things in life in a more contemporary setup. You’ll find many experienced interior designers at homify that can help you get just the right blend and mix of décor to balance each other and the overall final look. Before we jump into this post, let’s first be clear about what the benefits of having Turkish rugs for your home are. Traditionally, folks from the East appreciate haggling for a good price. When you’re looking to buy an oriental rug at a souk or Turkish rug shop, then don’t be afraid to haggle. Not only will you get a fine price but also a fine quality rug from the experts who truly know. 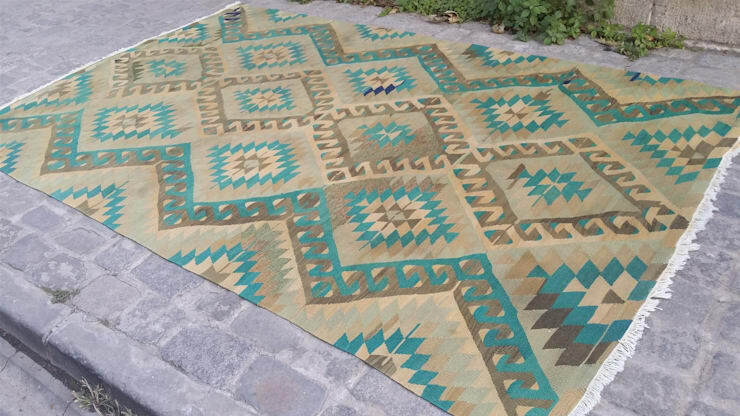 The Vintage Esme Kilim is an old style rug with origins that date back to the 1970s. 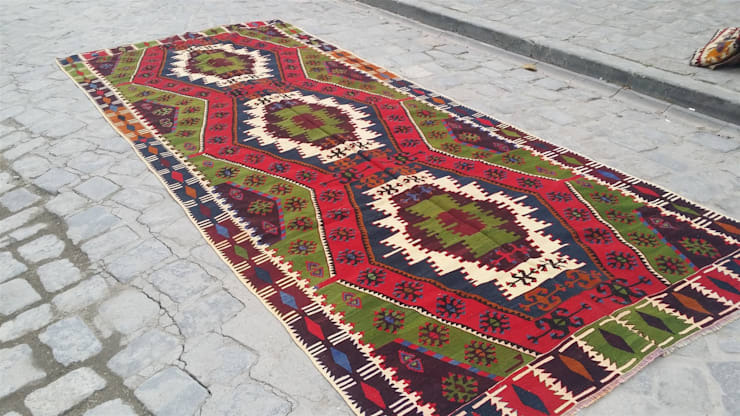 It was popularly made in Turkey’s weaving village in Usak. They are known for being hand-woven. The Konya Kilim rug is hand woven. 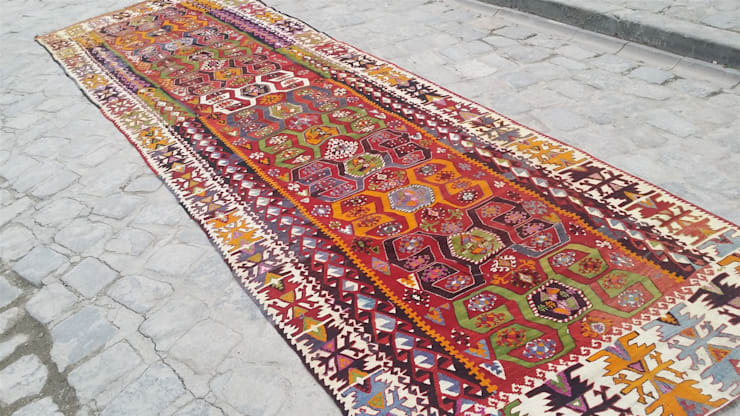 It grew in popularity since the 1960s and it is known for being skillfully woven in Anatolia Turkey. 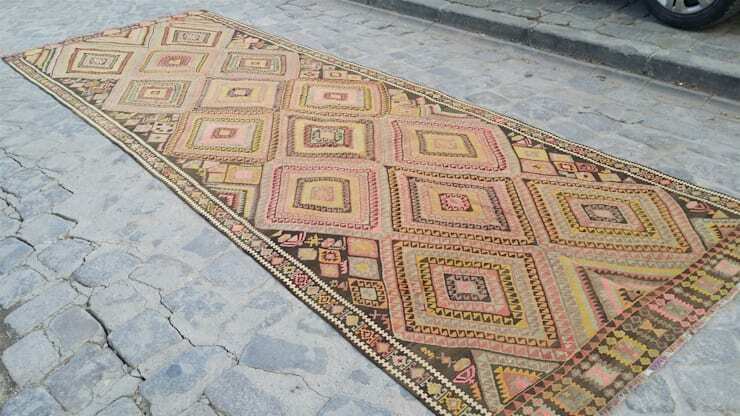 The vintage Sivas Kilim Rug is also known for its origins dating back to the 1960s and just like the Konya Kilim, this design rug is commonly woven in Anatolia Turkey. The vintage Nidge Kilim has a longer history than the rugs mentioned earlier and it’s origins goes as far back as the 1940s. 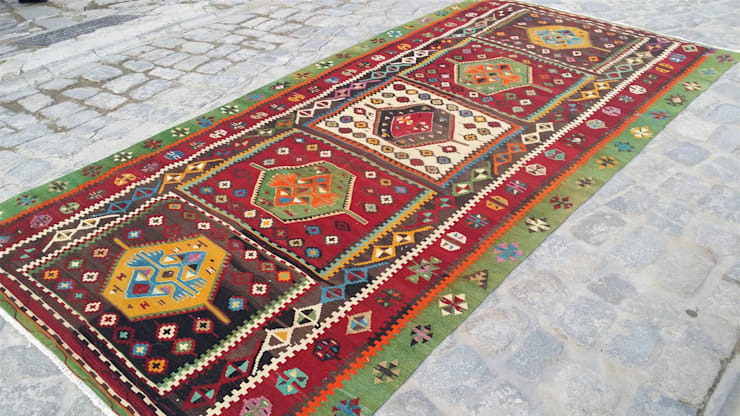 These rugs are hand woven with 100% wool in the Anatolian Province of Turkey. 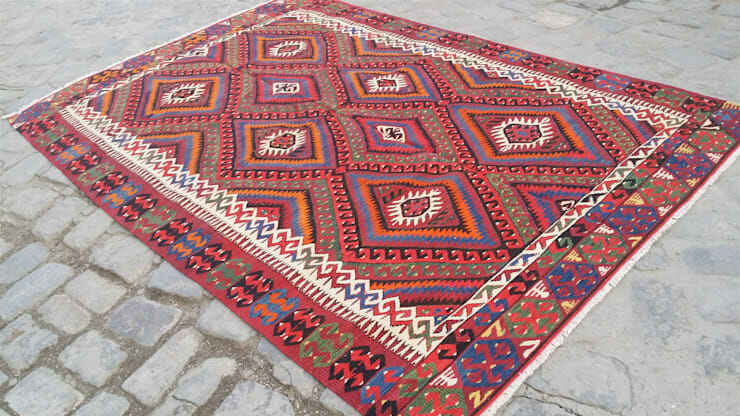 The vintage Corum Kilim rug is woven in the village of Corum Turkey. This design dates to the 1950s. it may feature some zig-zag patterns as well as geometric lines. The Kars Kilim rug has also seen many years and lived many lifetimes as it too become popular in the 1960s and known for being woven in Anatolia Turkey. Kars rugs are known for their wool fibres as they are woven with 100% pure wool and then dyed. You can also tell a Kars rug by the arches and medallion patterns across it. 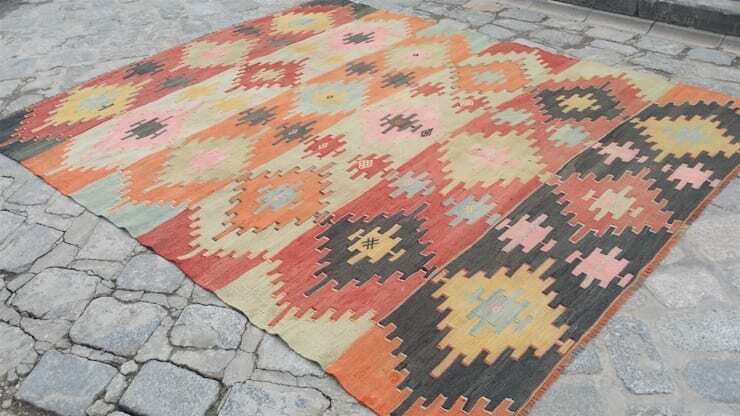 The Vintage Fethiye Kilim Rug is popular among rug buyers and was first made in the 1960s. It is known by the vivid dyes and bold patterns. Turkish rugs are for the most part, completely hand woven by skillful weaving experts. They have origins throughout the country and it isn’t uncommon to see beautiful rugs in almost every home. Rugs have long been part of the Middle East’s traditions in décor. Have you ever wanted ideas on designing a masculine men’s bedroom? Check out this ideabook for inspiration. There’s no reason why you can’t add an oriental rug to a bedroom.